Our fishing lake has plenty of different types of fish just waiting to be caught. How often do you spend your weekends sitting comfortably by the lake with a fishing rod in hand? Do you have a favourite spot? Would you like to try somewhere a little different? If you’ve never been on a fishing holiday before, what’s stopping you? 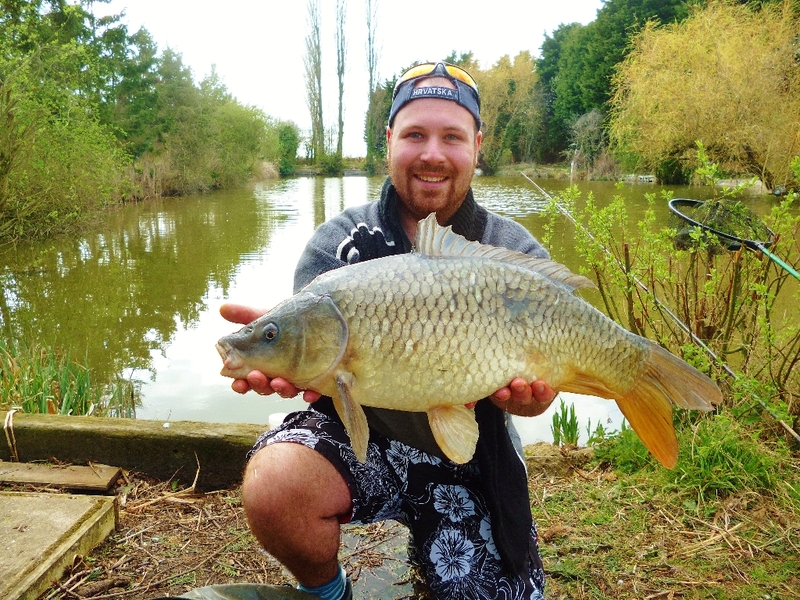 Rossways Lakes & Lodges is a popular fishing break destination for both budding and keen anglers to enjoy a fishing holiday. Being family run, we feel that we can give you the personal touch you will appreciate. 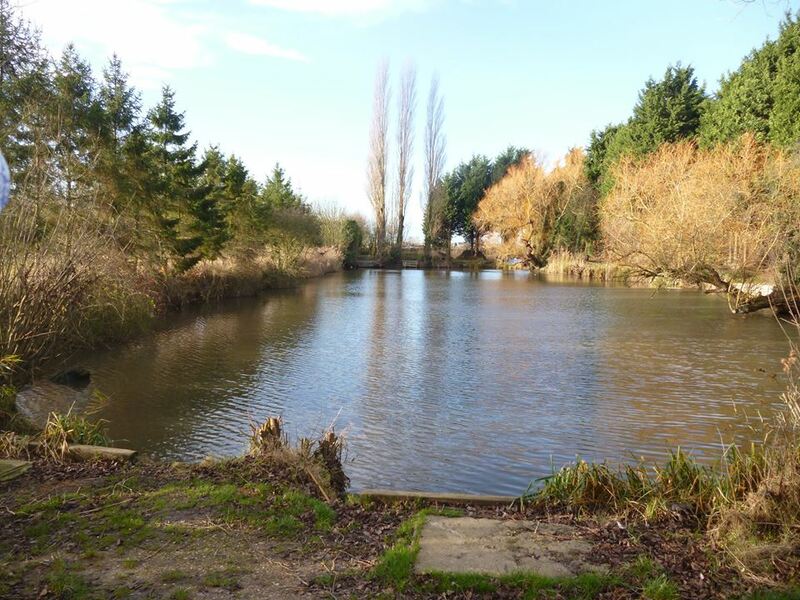 We have one of Lincolnshire’s most popular and stunning one acre 85 year old lake filled with carp up to 22lb, tench to 4lb, bream to 6lb and crucians to 3lb; a promising catch. With single and double swims strategically placed around the edge of the lake, the perfect spot is just waiting for you. We offer you a chance to relax, take in the breath-taking scenery and indulge yourself by learning a new skill or perfecting your art. 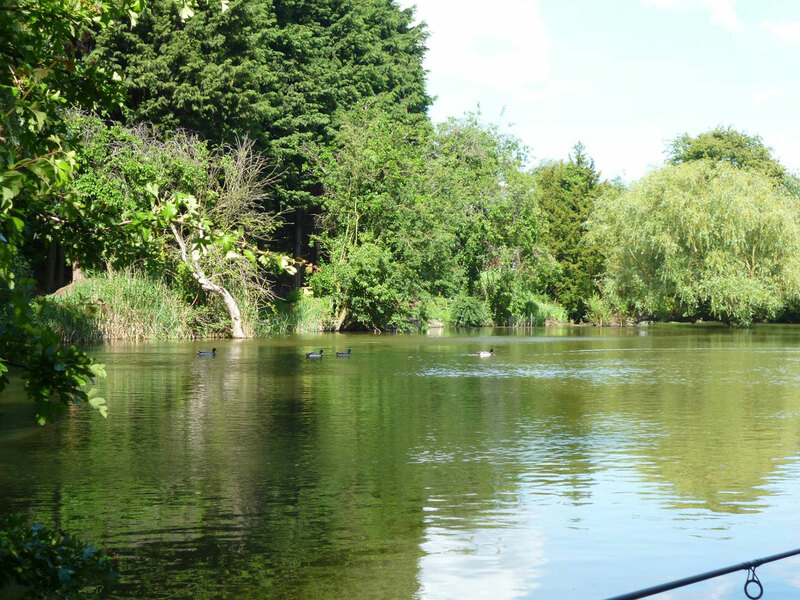 If you’re new to fishing and would like to give it a go for the first time, we have a smaller pond which is ideal for beginners. There are five swims located around the lake, so there’s plenty of space for a family day out or a parent and child bonding session. When fishing in the pond you could catch yourself a real variety of fish, from carp and tench to roach, rudd and perch. Just imagine the joyous look on your child’s face when they pull a fish from the pond. Our lake responds well to a variety of methods, for example, pole, float fishing and ledgering/method feeder both during the day and night. You just need to bring your own bait or use the well stocked tackle shop within a short driving distance. We are a small family run fishery. William has been a keen fisherman for 50+ years and our son Daniel has followed in his footsteps. Daniel graduated in 2016 from Sparsholt College in Winchester with a degree in Fishery Management and Aquaculture. He is also qualified as a Level 2 Course fishing Instructor. Jill looks after the Lodges and the paperwork side of the business. She also assists William with some of the maintenance of the lake when Daniel is not available. Rossways is 10 minutes south of the historic town of Boston with markets on Wednesday and Saturday and within a 15 minute drive you can be at RSPB Frampton Marsh where all you can hear are the birds. Don’t forget your binoculars. It is well worth a visit. Skegness, Royal Sandringham and Hunstanton are just one hour away. You can get a Boat trip out to the Wash to see the seals and sea birds from Boston or Spalding.